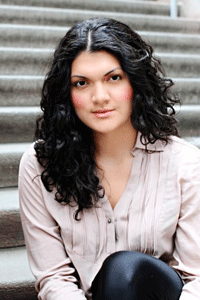 Zoraida Córdova is the award-winning author of the Vicious Deep trilogy and the Brooklyn Brujas series. Her short fiction has appeared in the New York Times best-selling anthology Star Wars: From a Certain Point of View and Toil & Trouble: 15 Tales of Women & Witchcraft. She is a New Yorker at heart and is currently working on her next novel. Lula Mortiz feels like an outsider. 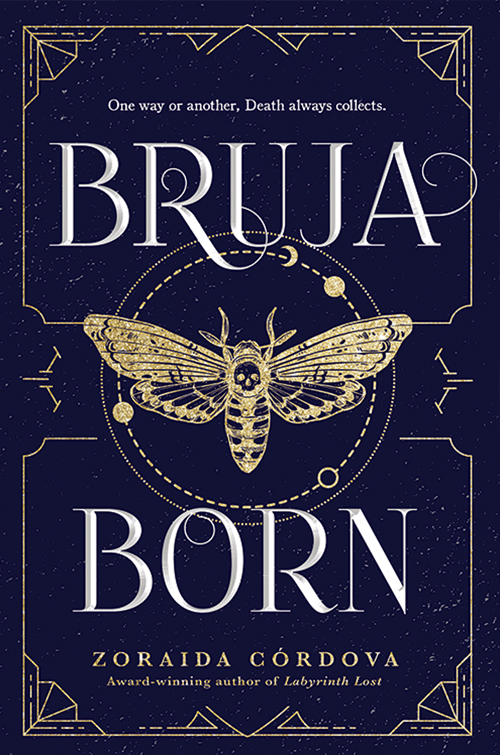 Her sister’s newfound Encantrix powers have wounded her in ways that Lula’s bruja healing powers can’t fix, and she longs for the comfort her family once brought her. Thank the Deos for Maks, her sweet, steady boyfriend who sees the beauty within her and brings light to her life. Then a bus crash turns Lula’s world upside down. Her classmates are all dead, including Maks. But Lula was born to heal, to fix. She can bring Maks back, even if it means seeking help from her sisters and defying Death herself. But magic that defies the laws of the deos is dangerous. Unpredictable. And when the dust settles, Maks isn’t the only one who’s been brought back . . .